You are here: Home / FREEbies / FREE Transformers Movie Download! Calling all Transformers fans – check out this awesome FREEbie! 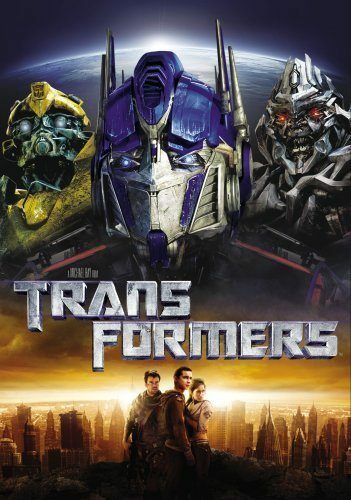 Get a FREE Transformers Movie download at Google Play! This is valued at $18, so this is a nice deal! I’m downloading this for my husband. He will LOVE it! And, I love that it’s FREE! Make sure you click the red “FREE” button at the top!